I was working on hand stitching the binding to this quilt. Master W asked if he could do some stitching with me. 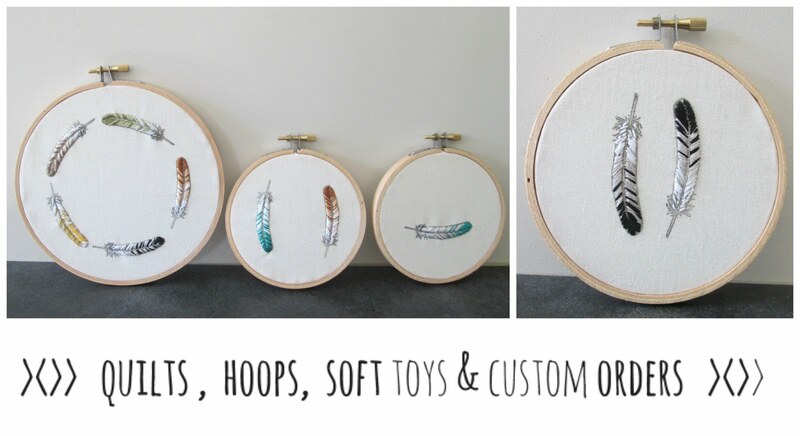 I set them both up with white homespun, a hoop, thread and a needle large enough for their little hands. I love watching their deep concentration using the needle going up and down. They were loving the freedom of thread choice every time it ran out. They haven't yet mastered re- threading the needle....but I'm sure it will be another skill they learn- soon.